Rihai Manch head Rajiv Yadav claimed he was threatened by the police station in-charge at Kandharpur in Azamgarh district. He alleged the officer was involved in a fake encounter. 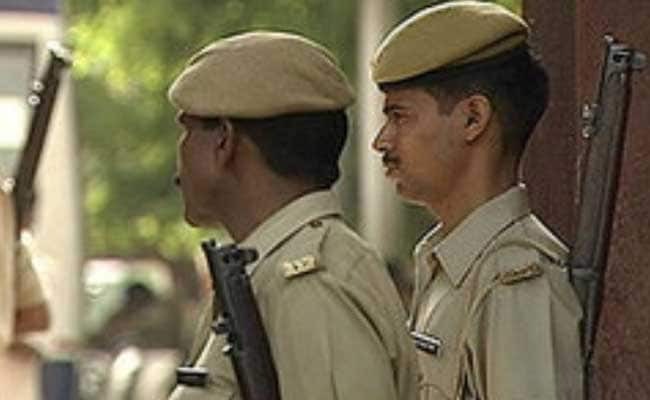 A voluntary organisation today accused the Uttar Pradesh police of threatening those who raise their voice against fake encounters, saying its own general secretary's life was in danger. "The UP police will be fully responsible in case anything happens to me," he said. The NGO chief produced audio clips at a press conference seeking to prove his charge. "The UP chief minister is saying that some police officials are not able to stop crime in the state, while the truth is that the police itself is involved in crime," the NGO head said. A number of police officers are mocking the law by behaving like 'Singham' and 'Chulbul Pandey', he said referring to fictional policemen in two movies. Rihai Manch spokesperson Anil Yadav demanded that the concerned police officers should be shifted out in cases where probes are on into alleged fake encounters to ensure impartiality. He said the presence of the Kandharpur police station in-charge Arvind Yadav in the district may also influence an investigation there. "Police atrocities in the state have virtually reached their peak and there is an atmosphere of fear and insecurity in the state," the spokesperson said.